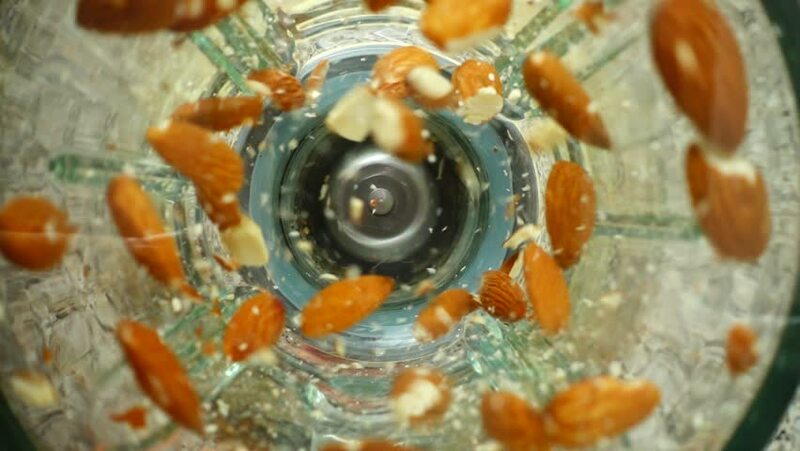 Crushing of almonds in the blender. Slow motion. Top view. 4k00:12Jaguar round crab (Xantho poressa) in an empty shell Veined Rapa Whelk (Rapana venosa), medium shot. 4k00:12Pond slider, Trachemys scripta, common medium-sized semi-aquatic turtle. Red-eared turtles.